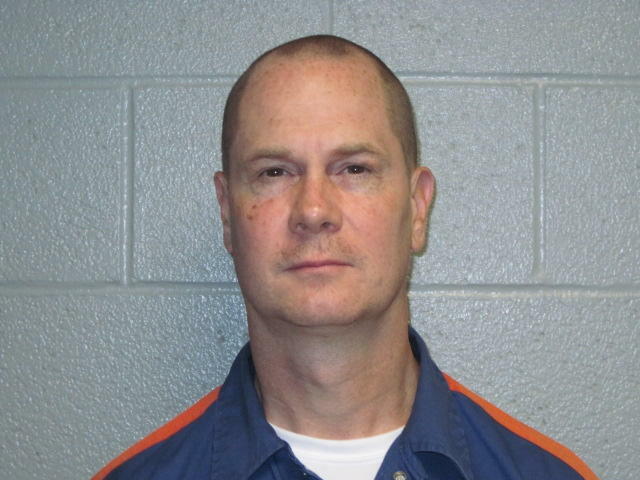 Michigan still has one of the highest rates of juvenile lifers in the country. Defense lawyer Deb LaBelle says that of some 363 such prisoners in the state, 236 are facing new no-parole sentences. She calls it "geographic justice." 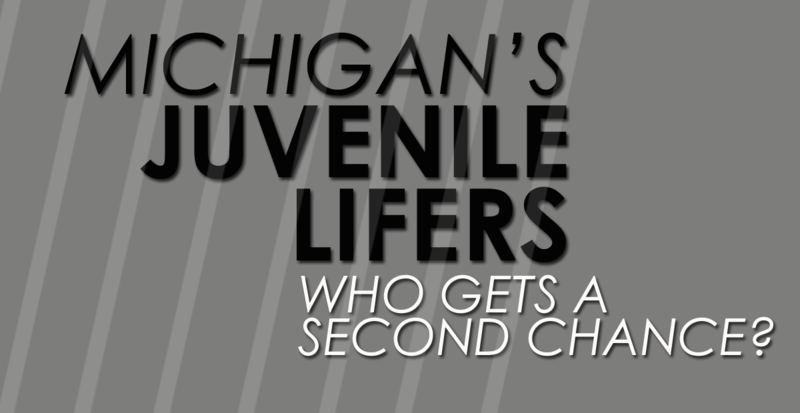 Read more about Michigan's juvenile lifers here. Wayne County is home to the largest number of juvenile lifers in the state. 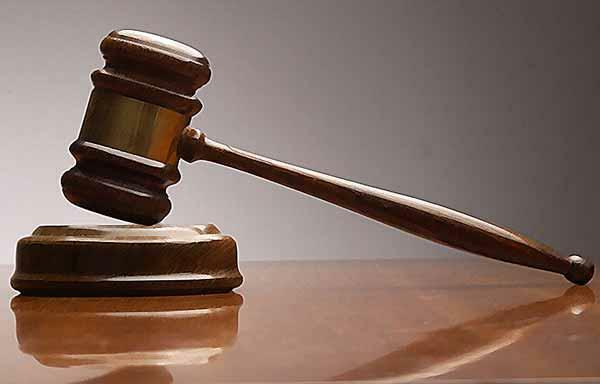 The prosecutor's office there recommends a term of years - from 25 years to 60 years - in 82 cases while seeking new no-parole sentences in 62 others. 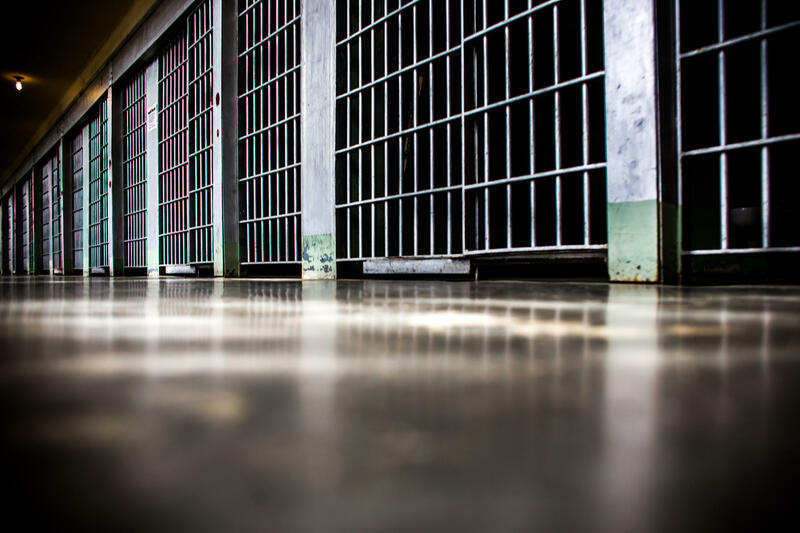 In other counties, prosecutors want new natural life sentences for the overwhelming majority or every inmate. Defense lawyers say this flouts the law. 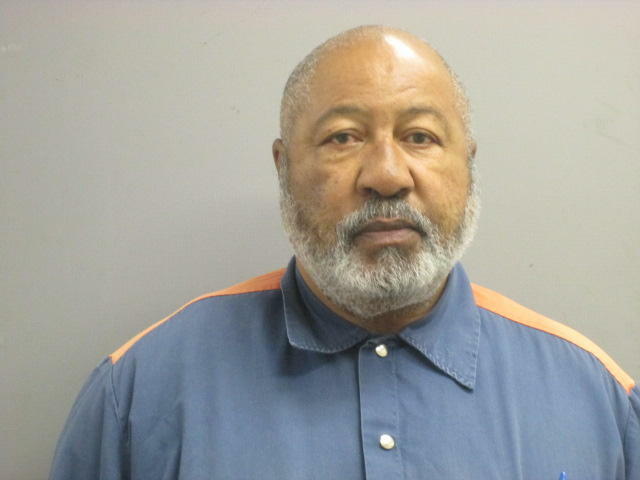 Prosecutors say it's necessary for public safety.